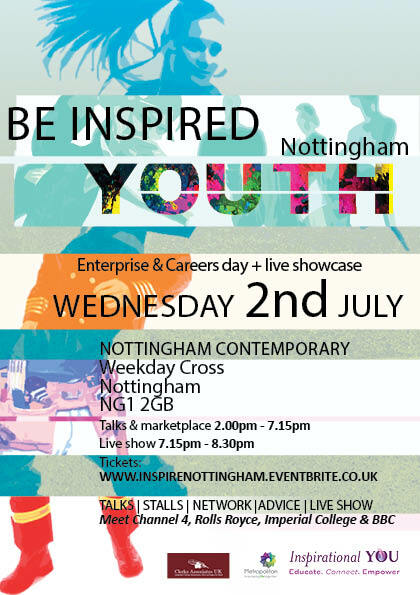 Join Priscilla on our ‘ Get ahead in the media and entertainment industry’ panel on Wednesday 2nd July 2014 at the Nottingham Contemporary. 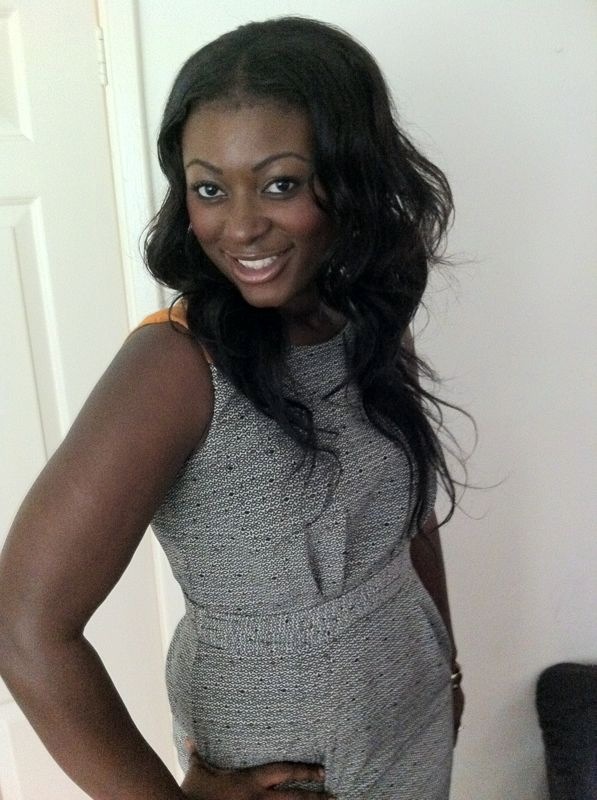 Priscilla Baffour has a wealth of experience within the creative Industries. Currently working for Channel 4, she looks after 4Talent which is the part of Channel 4 that works across the country with new talent and young people. Priscilla’s role involves managing Channel 4’s entry level talent programmes including apprenticeships, 4Crew and Production Training scheme. 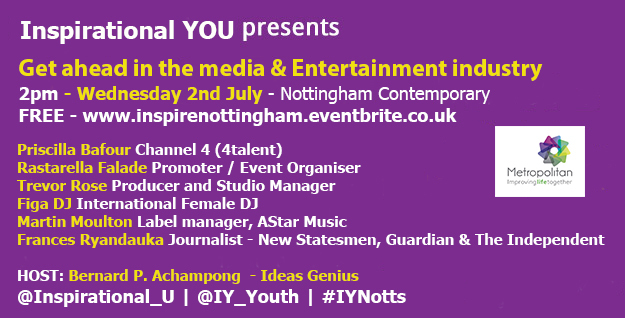 She also manages the Channel 4 talent days where she inspires, educates and engages young people from all background with her talk on ‘careers in the media industry’. Priscilla is passionate about using the power of media to engage young people and make a difference. Throughout her career she has dedicated herself to working with young people from under-privileged backgrounds to help them find their voice through media. Her career journey from devising projects with Media Trust to running Channel 4’s 4Talent Scheme has touched thousands of young people, in many instances resulting in direct opportunities for individuals. Over the past 7 years she has worked on a number Youth Media projects with a variety of media companies including BBC, Sky, ITV, MTV, News International and many more. In her spare time she is a mentor and career development coach.